Fine and coarse aggregates make up the bulk of a concrete mixture. 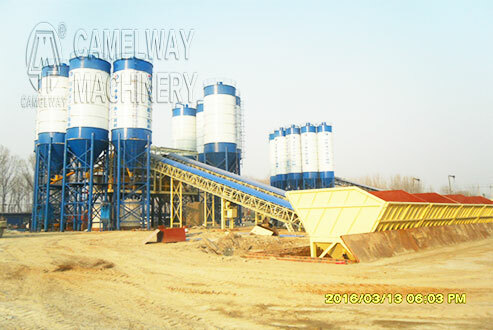 Sand, natural gravel and crushed stone are used mainly for this purpose. Recycled aggregates (from construction, demolition and excavation waste) are increasingly used as partial replacements of natural aggregates, while a number of manufactured aggregates, including air-cooled blast furnace slag and bottom ash are also permitted.